Our goal is to empower the free thinker, embrace the risk taker, and disrupt the notion that style and quality must come with a big ticket price. We believe in every individuals right to pursue The Sweet Life, to be their most creative self, and never lose their passion for adventure. 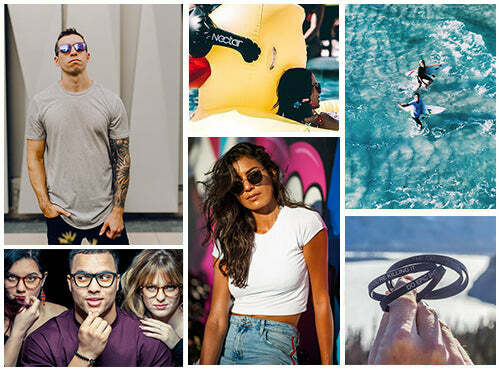 The company remains firmly rooted in making solid, fashion-forward shades that can keep up with your life—peaks and valleys alike--while not requiring you to take a hammer to your piggy bank. Every shade comes with a one-of-a-kind replacement warranty because life happens--and we want Nectar to be there with you when it does."